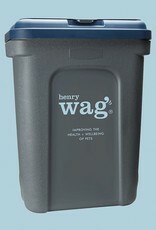 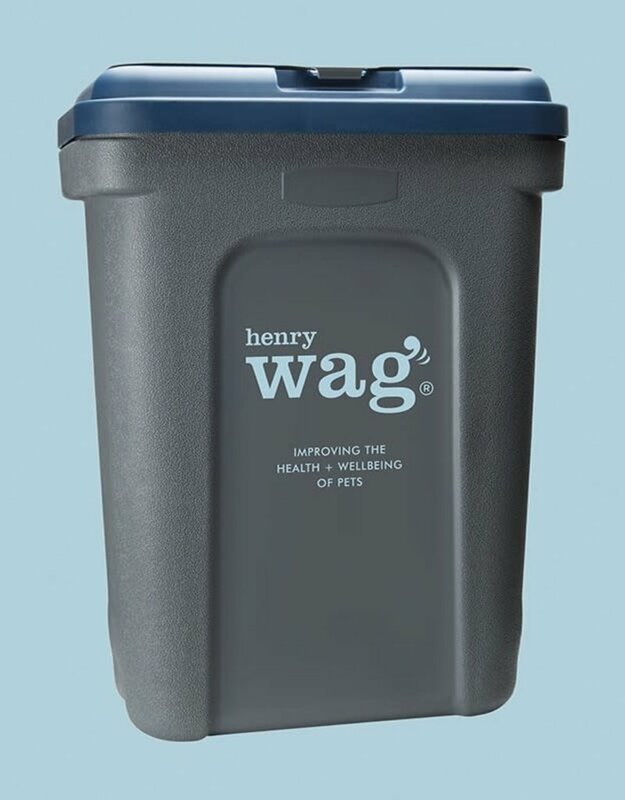 The Store-Fresh Box from Henry Wag is perfect for storing dry pet food, bird seed, horse supplements and poultry feed. 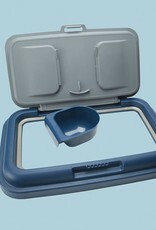 It has a wide opening easy access lid which is fitted with a foam seal to keep food fresh. 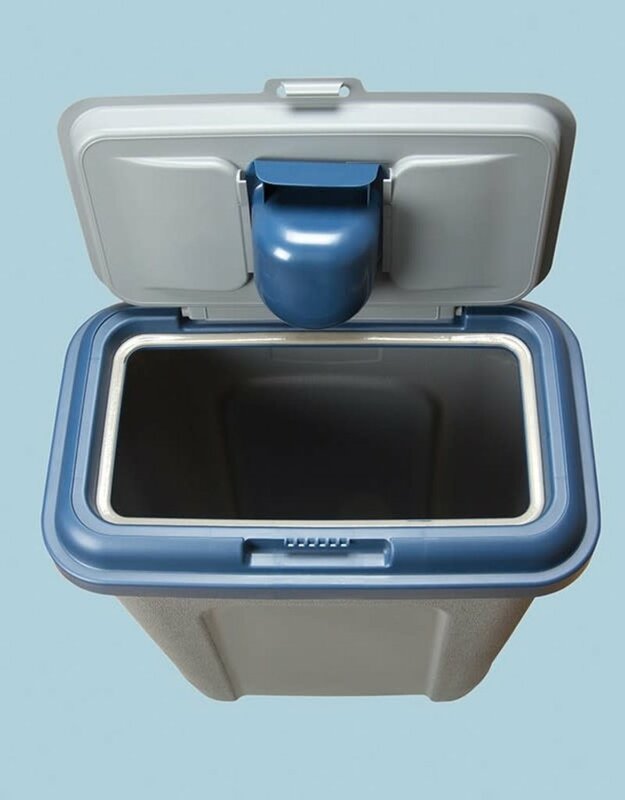 The product includes a free measuring scoop which fits inside the lid, great for easy food delivery and portion size control. 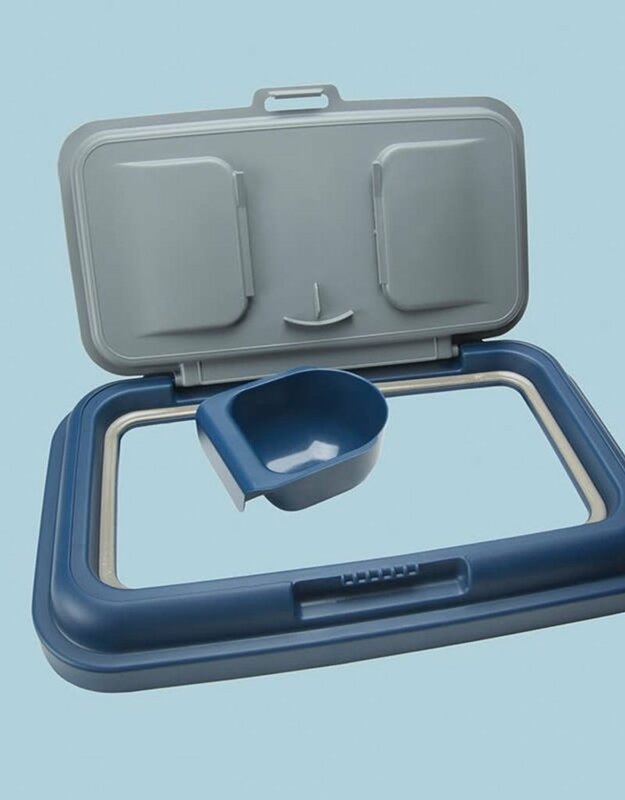 The lid has a snap lock closure to prevent easy animal access to the food. 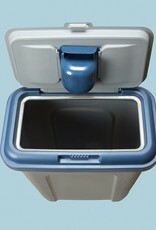 All parts are made from tough crack resistant plastic.